Up and coming electronic producer William Black has released another remix, live on Soundcloud! 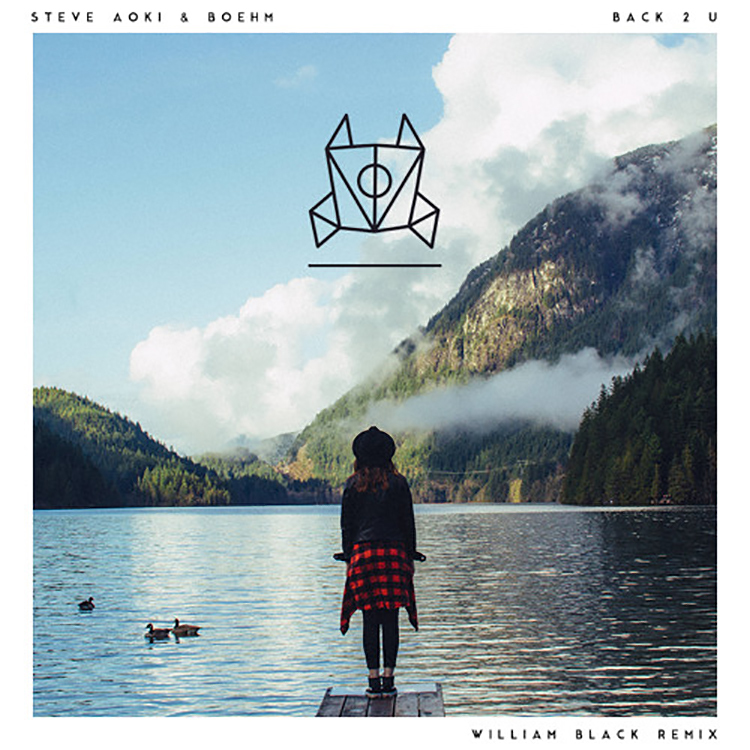 This remix of Steve Aoki and Boehm’s “Back 2 U” (featuring Walk the Moon) is super trappy and has a slight Marshmello feel to it. The track features two major drops that completely make the song and honestly, in my opinion, it can be argued that those two unique drops alone make the song better than the original even was. Overall, the vibes with this song are beautiful and I recommend giving this track a listen. A different take to the normal sound, but those that enjoy the music that Mello makes will appreciate this song.